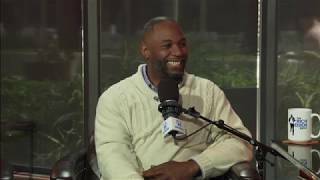 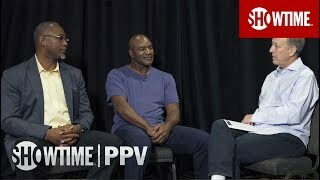 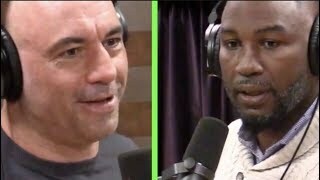 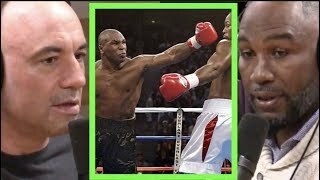 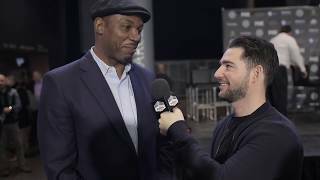 Taken from Joe Rogan Experience #1260 w/Lennox Lewis & Russell Peters: https://www.youtube.com/watch?v=qdKgBatTe_E. 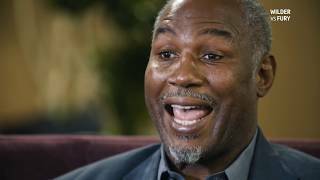 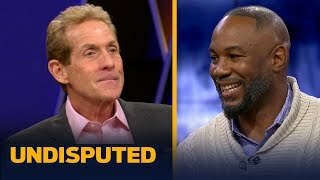 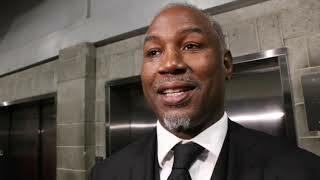 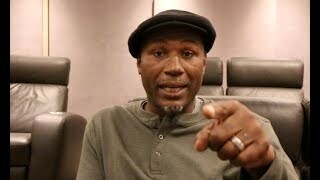 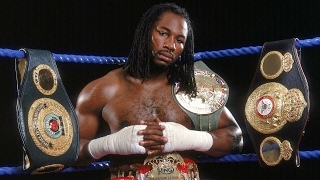 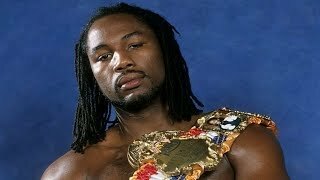 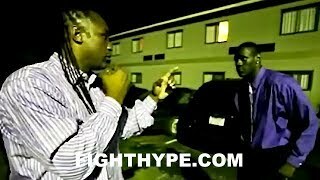 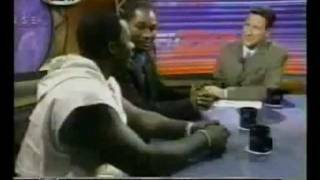 Lennox Lewis vs Hasim Rahman ESPN brawl. 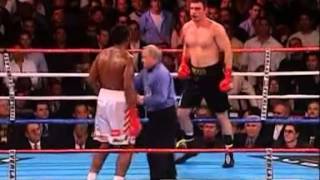 10 Years ago TODAY, Hasim Rahman shocked the boxing world. 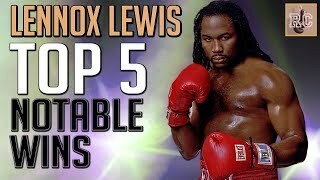 For the latest boxing news and update go to http://www.boxingtubes.com - bringing boxing fans all they need to know. 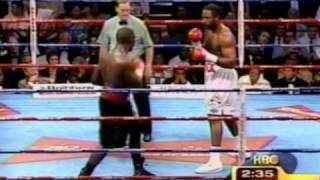 Date March 28, 1998 Location Covention Center in Atlantic City, New Jersey Title(s) on the line WBC/Lineal Heavyweight Championships.